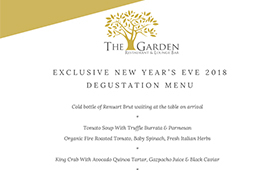 Welcome in 2018 by surrounding yourself with family, friends and delicious food from our special 8-course New Year's Eve Degustation Menu, with champagne on arrival. Take a break from cooking! 24.06.16Jazz Performance — live at the Garden. 16.04.16Jazz Performance — live at the Garden. 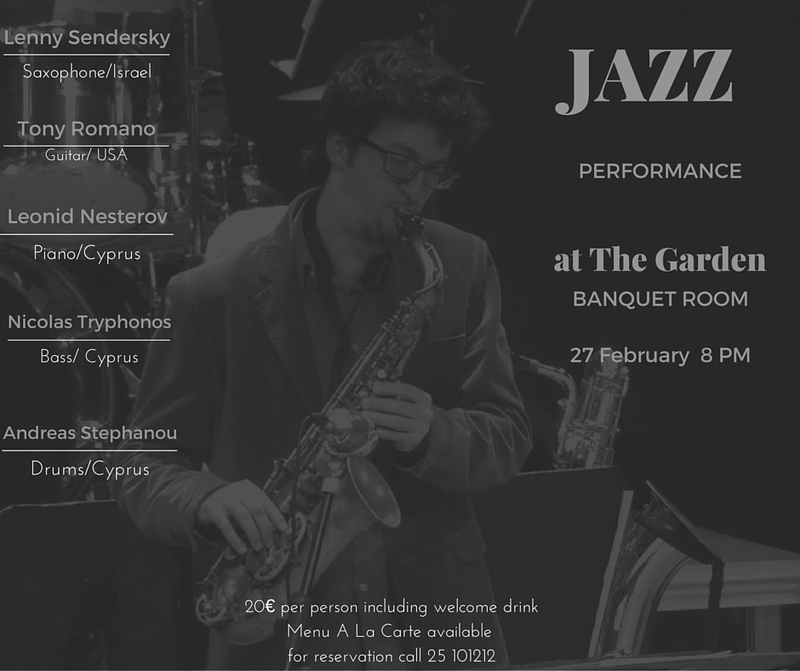 27.02.16Jazz Performance — live at the Garden. 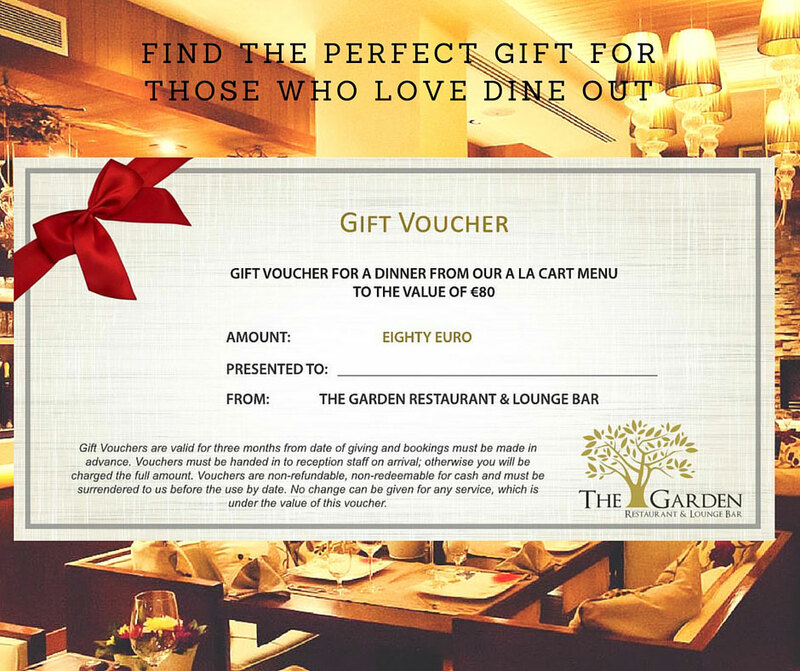 The Garden features Modern Eclectic Cuisine with a unique blend of flavours from the East and West. Matching wine with meals is a true art. Take a step inside our wine cooler and pick a bottle to your liking. Here the bottles, are stored with perfect temperature and humidity. 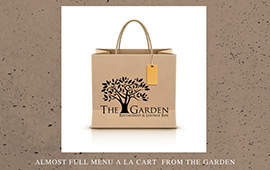 Welcome to The Garden restaurant! 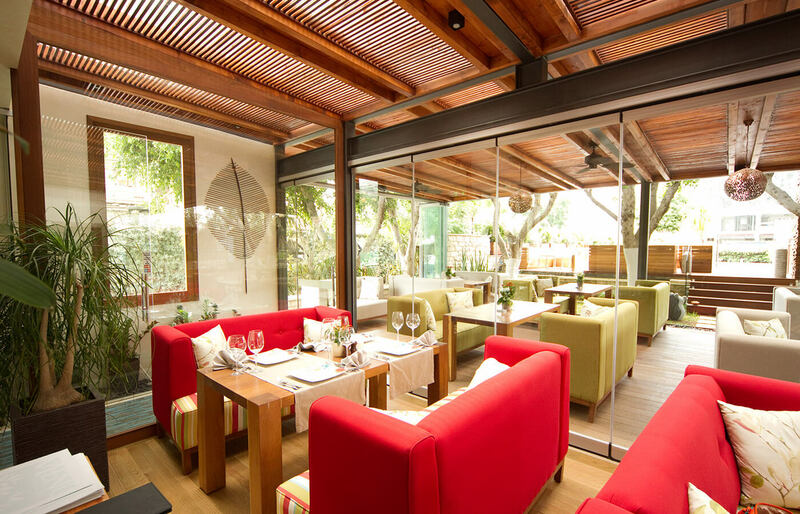 We are always happy to see you.